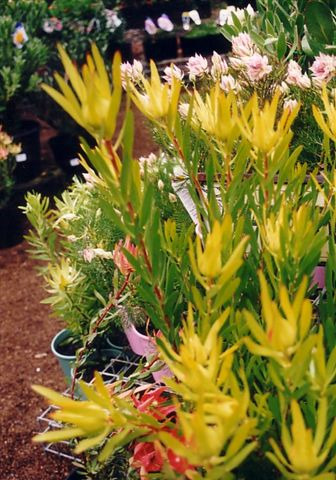 Ornamental leucadendron for most well-drained soils and full sun positions. 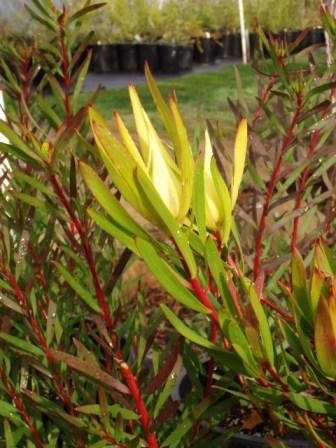 Excellent cut flower and landscape shrub. Can be used as a low hedge or screen. Prune when young for compact growth habit.